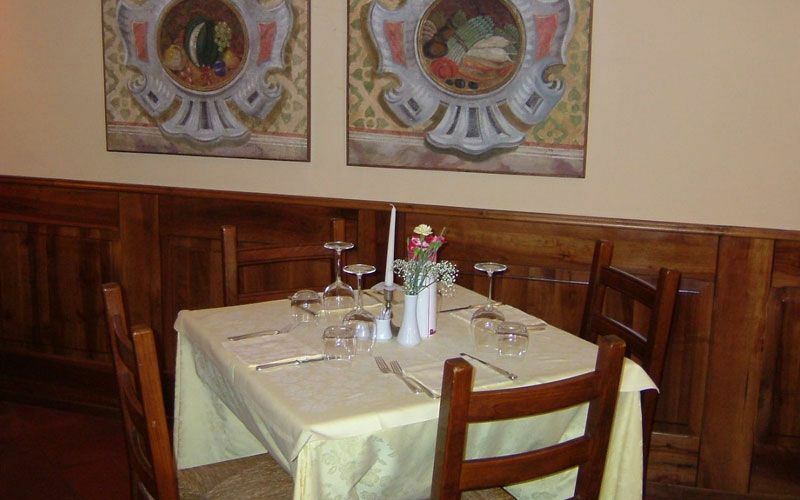 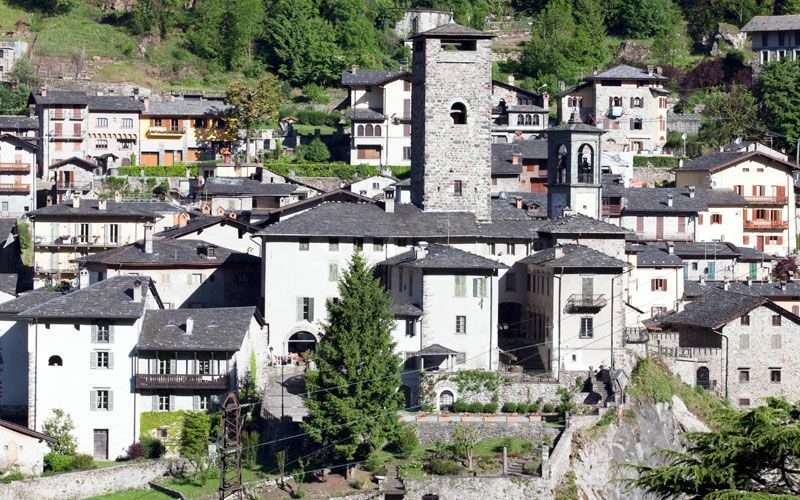 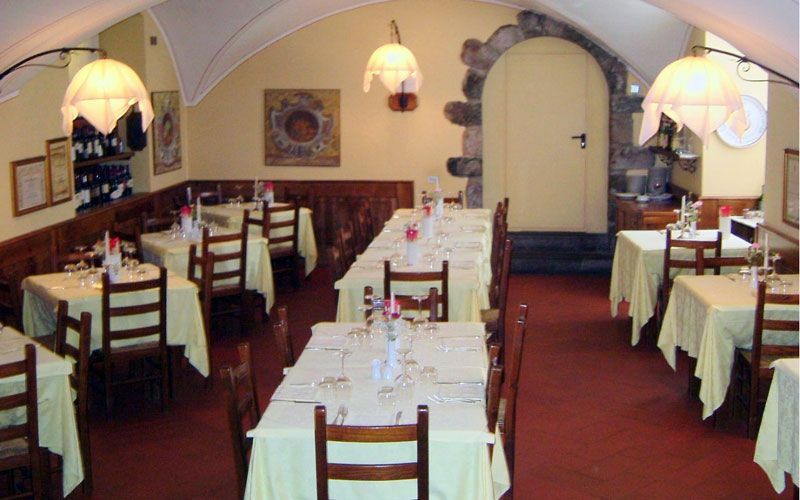 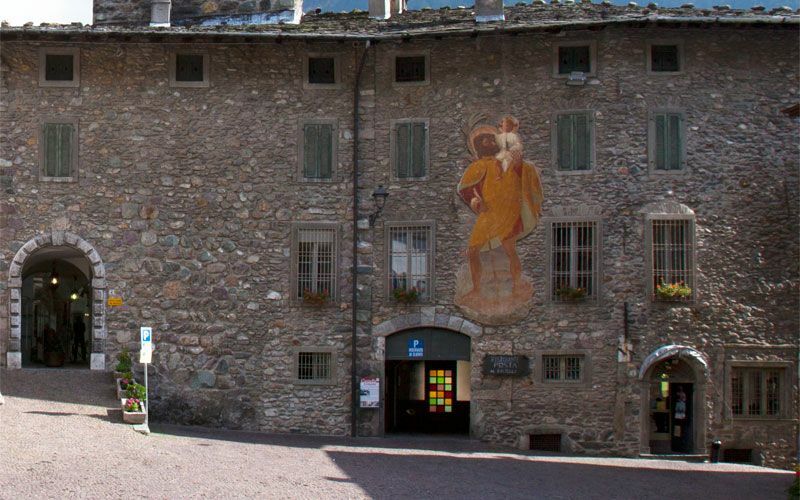 The restaurant “Posta al Castello” is located in the medieval hamlet of Gromo and takes its name after its location, the Ginami Castle, built in 1226. 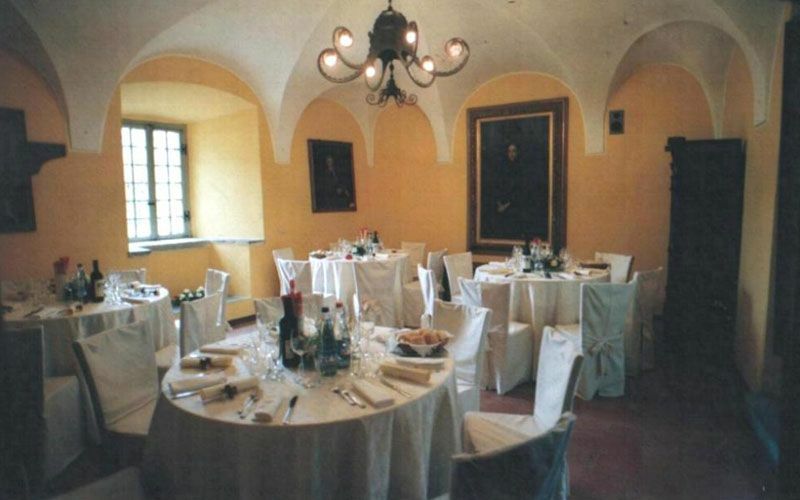 The castle remained unchanged until the 15th century and then it was extended. 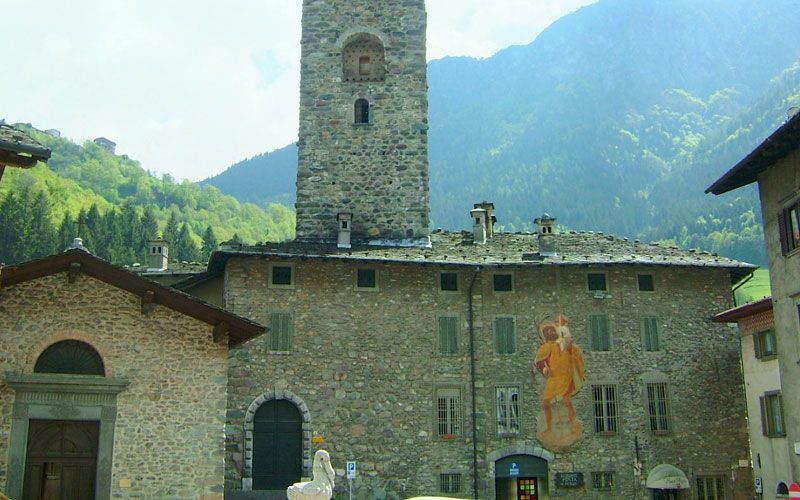 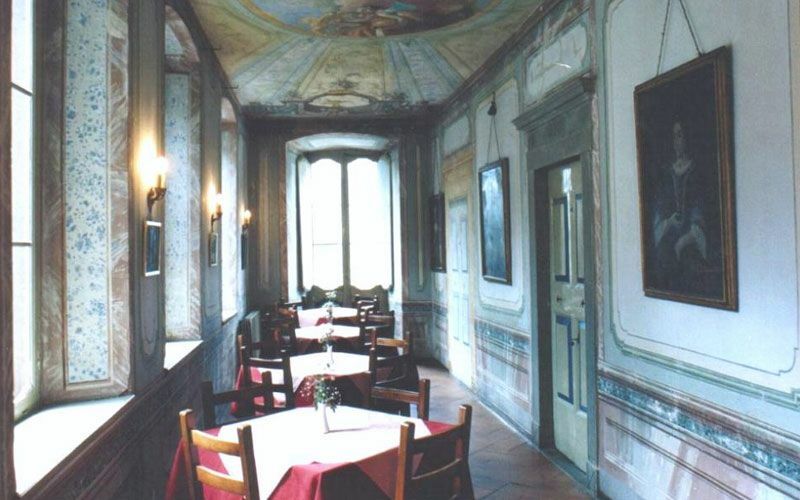 Today, it maintains the original structure and it has numerous frescoes and antique furniture. 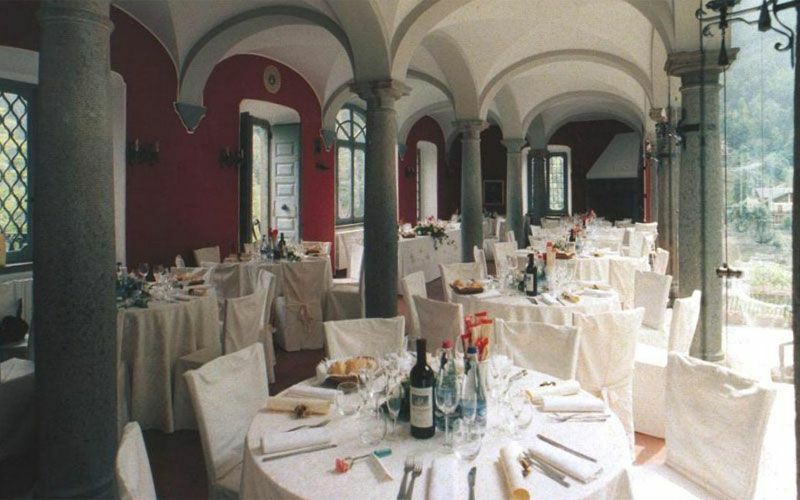 The restaurant is located in a large hall with cross vaults, and numerous banqueting rooms are also available for weddings and other celebrations for up to 200 people.